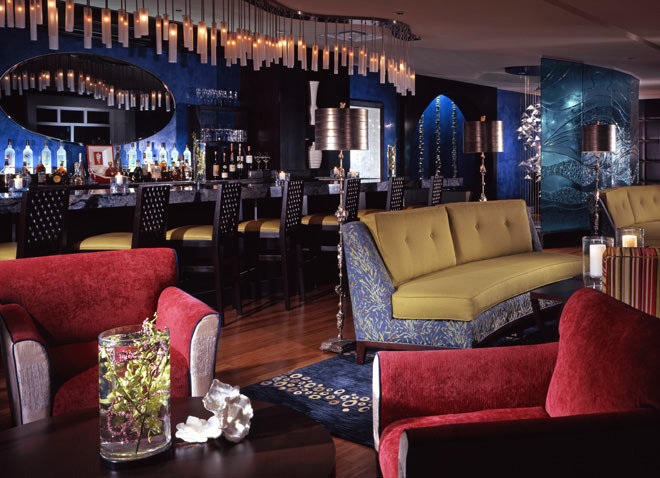 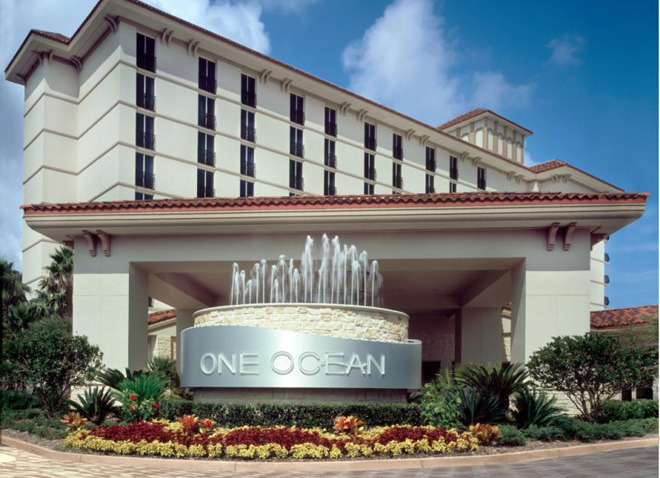 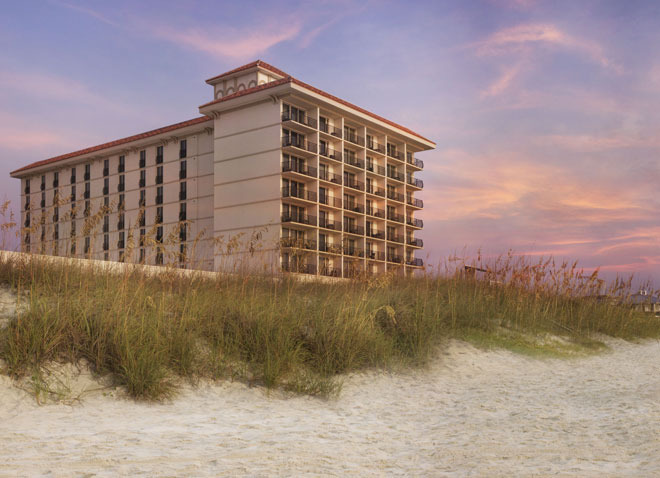 One Ocean Resort & Spa is situated on the sweeping white sands and rolling waves of the Atlantic Ocean in Atlantic Beach, minutes from Jacksonville. 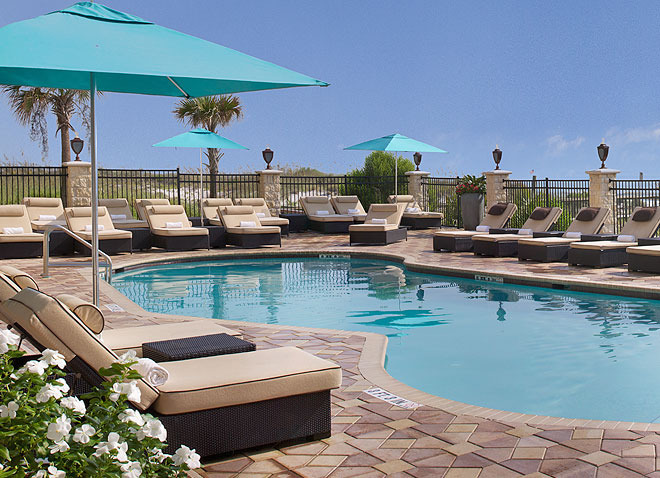 The resort is nestled directly across from the picturesque Beaches Town Center, luring guests in with its cobblestone streets featuring an eclectic mix of shops, restaurants, art galleries, ice-cream parlors and nightlife options. 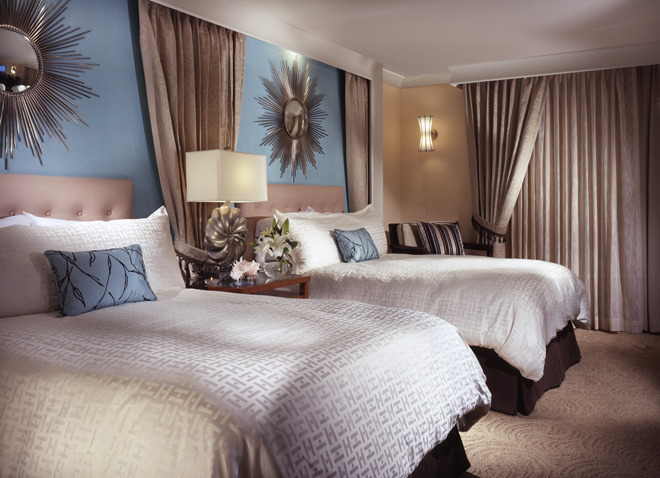 Deluxe Ocean View rooms offer floor to ceiling views of the Atlantic Ocean are draped in soothing splashes of azure, sand and pearl. 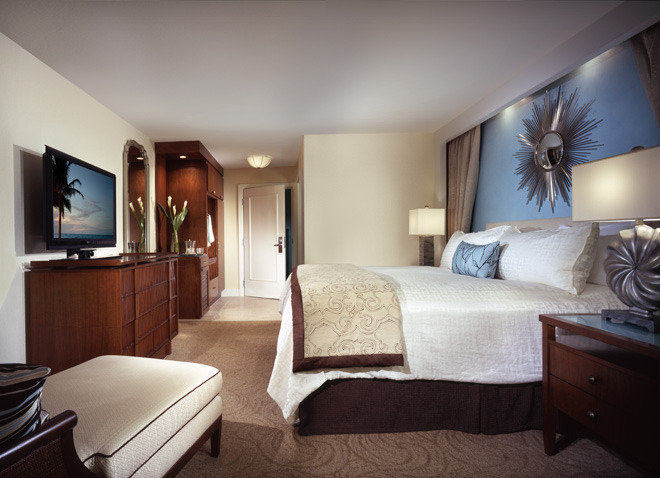 All guest rooms offer inspiring touches of elegance and sophistication, outfitted with personalized refreshment cabinets, iPod connections and 42-inch LCD TVs.